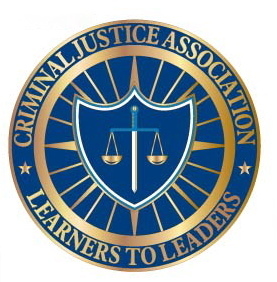 of the Criminal Justice Program as an Educational Project. 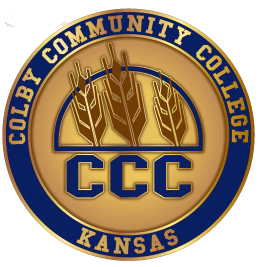 Membership is limited to Colby Community College Criminal Justice students, faculty and alumni. But don't let that stop you from browsing. Click on the Welcome Screen or Criminal Justice Logo to visit.